Tekknosport belongs to the top oem suppliers for windsurf fins as they excel in the constant craftsmanship, the big choice and the perfect performance, but also the design is attractive. At last, Tekknosport sets high standards for their products when it comes to shape and the choice of materials. This makes this weed fin an excellent choice for windsurfers whose needs cannot be met with the standard fin of their surfboards. Thanks to the little rake on the fin base and the homogenous transition to more rake in the softer top, Tekknosport ensures an outperformance in planing and acceleration. In addition to that, windsurfers experience a perfect match of agility and smoothness. 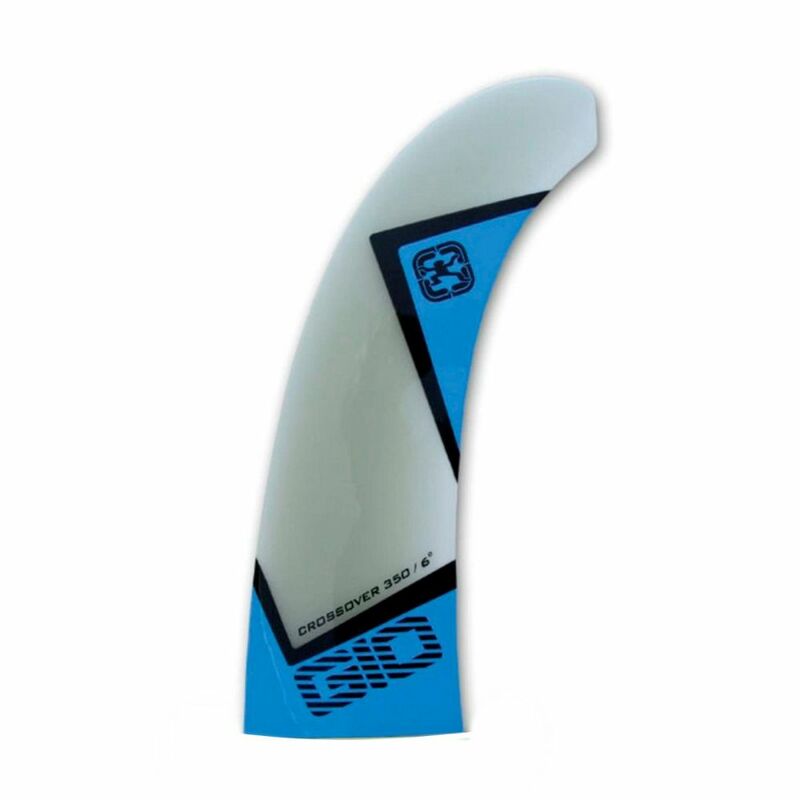 With this profile, this Tekknosport fin is perfect for your crossover, freeride or freemove board and a real allrounder that demonstrates its qualities in many conditions from small waves to flat water freeride surfing. This fin type is available with the following box type/fin systems: Tuttle, Powerbox and US Box. 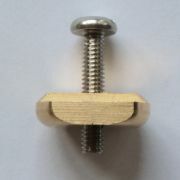 without fin screws. 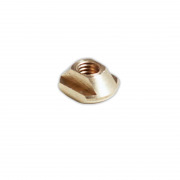 Please contact your board manufacturer to inform yourself on the required screw length.